Is Journey Playing at the RNC Or What? On Thursday afternoon, Politico reported that the Republican National Committee would pay $750,000 to have ultimate American band JOURNEY play a “post-convention bash” in Cleveland this summer. Minutes later, the RNC denied that report. So am I going to get to scream “Don’t Stop Believing” on the shoulders of a white man who was at their 1983 Frontiers stadium tour or what??? The event, slated to take place at Cleveland’s State Theatre, will be the capstone of the four-day Republican National Convention at Quicken Loans Arena in mid-July, when Donald Trump is expected to emerge as the party’s nominee. It also comes at a time when the party is stockpiling cash for the general election and is working to catch up to its cash position from previous election cycles. The RNC recently inked a joint fundraising agreement with Trump to help collect large donations for the fall campaign and boost state parties. Here is the question, though: Who would lie about something as hilariously inconsequential but still notable as this? Especially since Journey actually played the 2012 convention? Here is a question I’ll ask with the warning that there are no available facts to support or disprove it, it’s just my brain being wild and curious: If the RNC wanted to get revenge on Politico, which it might want to do since Trump press secretary Hope Hicks accidentally sent an email meant for a campaign employee to the publication, wouldn’t it be clever to maybe leak information that wasn’t accurate, have Politico report on it, and then deny everything? 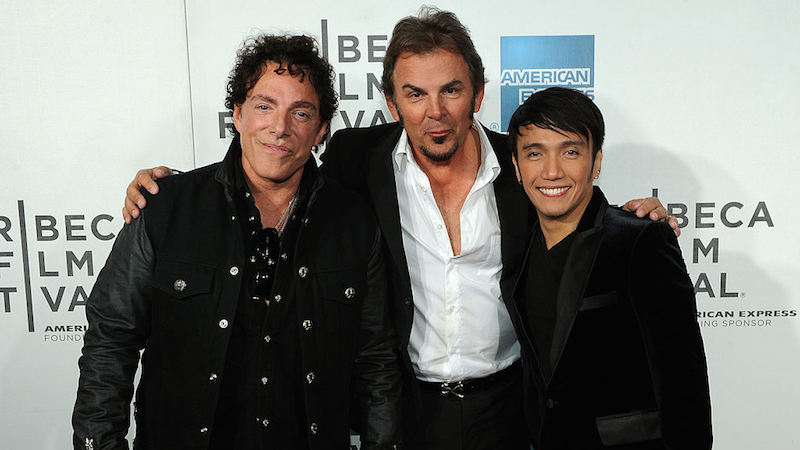 I have completely made up that hypothetical, just as someone appears to have made up the fact that Journey is playing the RNC. Politico did not respond to Jezebel’s request for comment.